Business travel can be stressful experience. Not only do you have to worry about impressing potential clients or partners at meetings, conferences or presentations, but you also have to navigate an unfamiliar place without much flexibility in your schedule. You can’t afford to get lost, or to have a late pickup at the airport. Instead, you need someone who knows the area—and who is completely reliable—to get you from point A to point B safely, on time and with the comfort than someone on an executive business trip deserves. At ALPHA TRANSFERS, we can provide all of the above and more. Our executive transfer service offers pickups on the Gold Coast, at both the Brisbane Airport and the Coolangatta Airport. Our drivers will always be at the airport to pick you up on time—even if your flight lands early. And from there, we can take you anywhere, from a business meeting in Brisbane to a sightseeing spot in Surfer’s Paradise. Our service covers the expanse of the Gold Coast—from Brisbane to Byron Bay—so no matter which locations are on the schedule for your trip, our executive transfers can get you there. 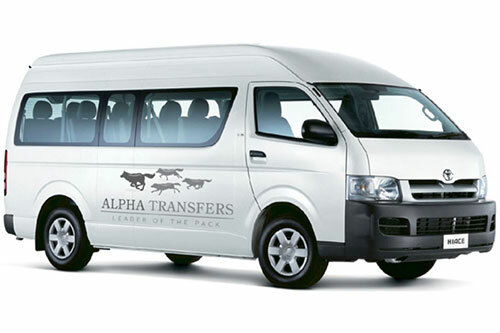 ALPHA TRANSFERS has been offering executive transfers in Brisbane and Northern NSW for 21 years. In that time, we have built a reputation for punctuality and professionalism. On the arrival side, our drivers have never left a client waiting at the airport and are always prompt in making sure that guests get to where they need to go. On the departure side, we’ve never had a client miss a flight. That’s right: even considering traffic and other circumstances out of our control, we have never failed to get our customers back to the airport on time. 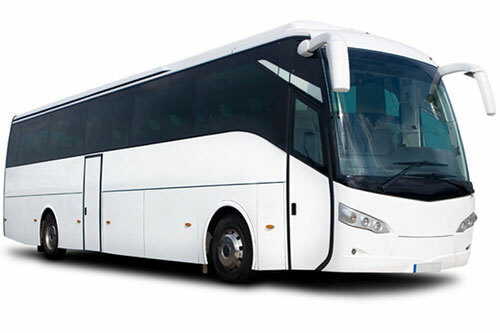 You won’t find more reliable option for executive transfers in Brisbane or Byron Bay, simply because no other transfer company can claim that kind of track record. 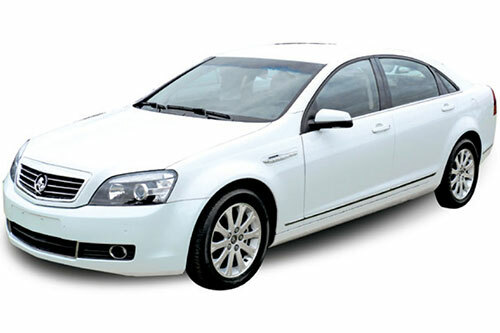 When your Gold Coast executive transfer service is timely and clearly knowledgeable about getting around the area, you can turn your worries away from travel and focus on other parts of your trip. Whether that means planning a presentation for a high-stakes business meeting, calling up old friends and business partners to meet up for a drink or deciding where in Surfer’s Paradise or Byron Bay to spend your downtime, ALPHA TRANSFERS gives the peace of mind to think about other things. Book Your Executive Transfers in Northern NSW Today! 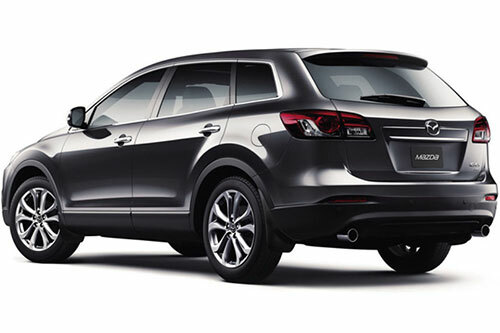 Interested in booking an executive transfer for your next business trip? Whether you are headed to Surfer’s Paradise, Brisbane, Northern NSW or Byron Bay, ALPHA TRANSFERS is the company for the job. Check out our website at https://alphatransfers.com.au to learn a bit more about our business, request a service quote or book a transfer ahead of your arrival! We can’t wait to work to help you enjoy your time on the Gold Coast.